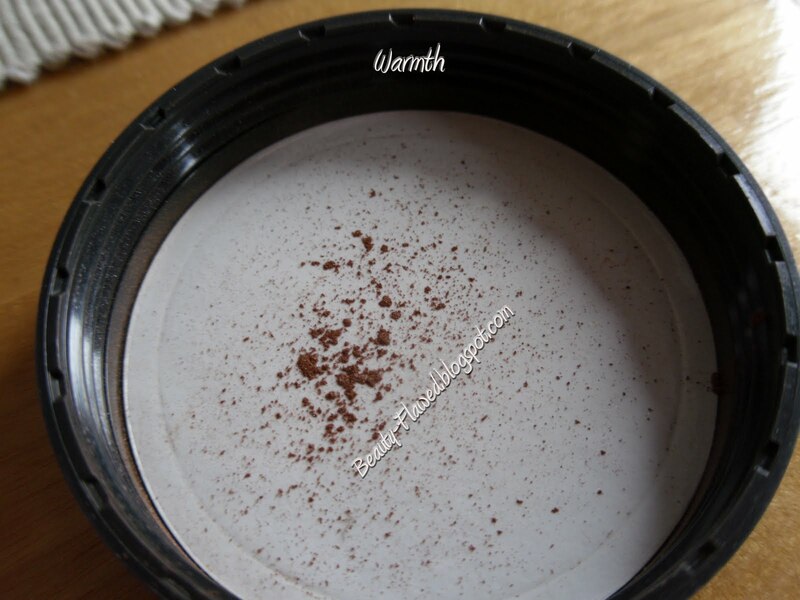 I have been a fan of bare Minerals since 2008 and I have never found a foundation that works as well. 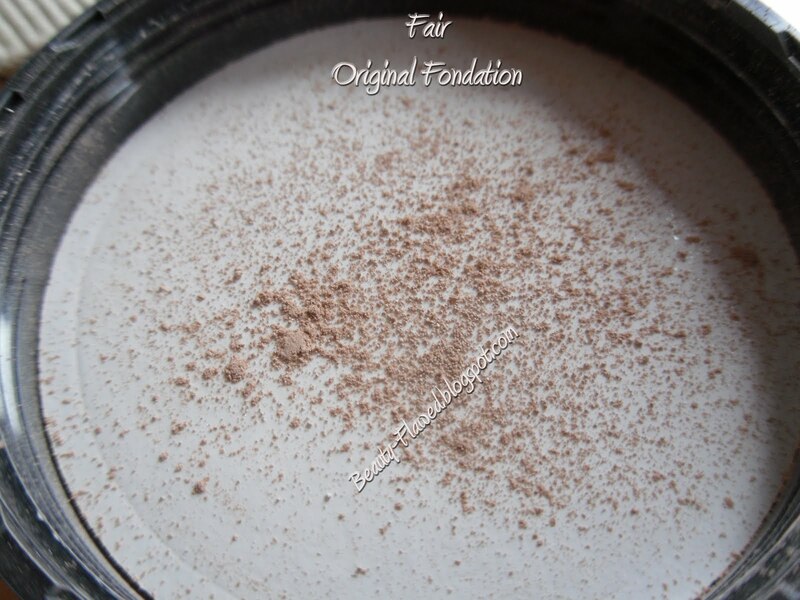 I did stray away from them for a little while and tried out some other high end foundations, I have even tried Sheer Coverage not sure if they are still around but they are very similar to bare Minerals but you can enroll and get it sent to your house ever X amt of days, I liked that a lot but it just didn't compare to the quality and coverage you get with bare Minerals. 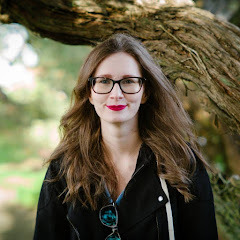 You do really have to learn how much you need to use but once you do your gold you can build your coverage to suit your skin type which is a big plus. 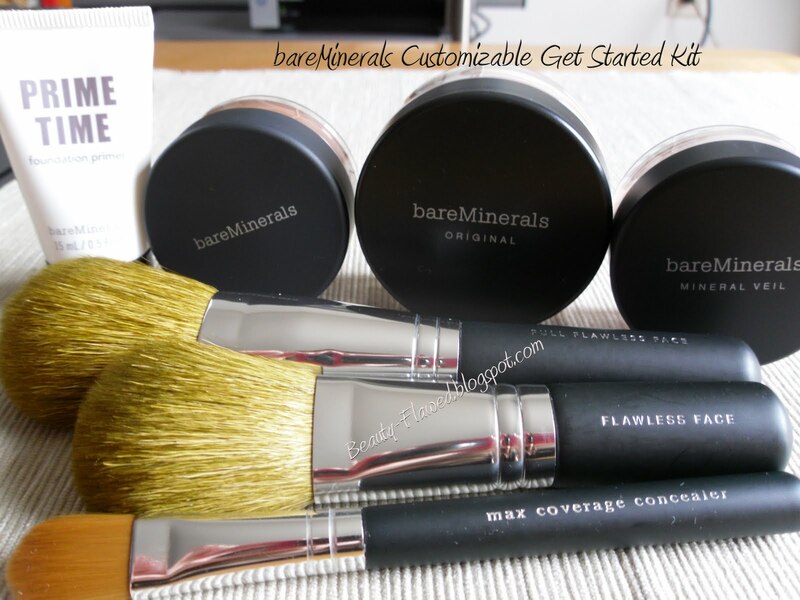 If you haven't tried the bareMinerals Customizable Get Started Kit and are looking for a great new foundation I suggest picking it up they make two different finishes original and matte. If your skin tends to be more on the oily side I suggest going with the matte because it will help control the oil throughout the day. 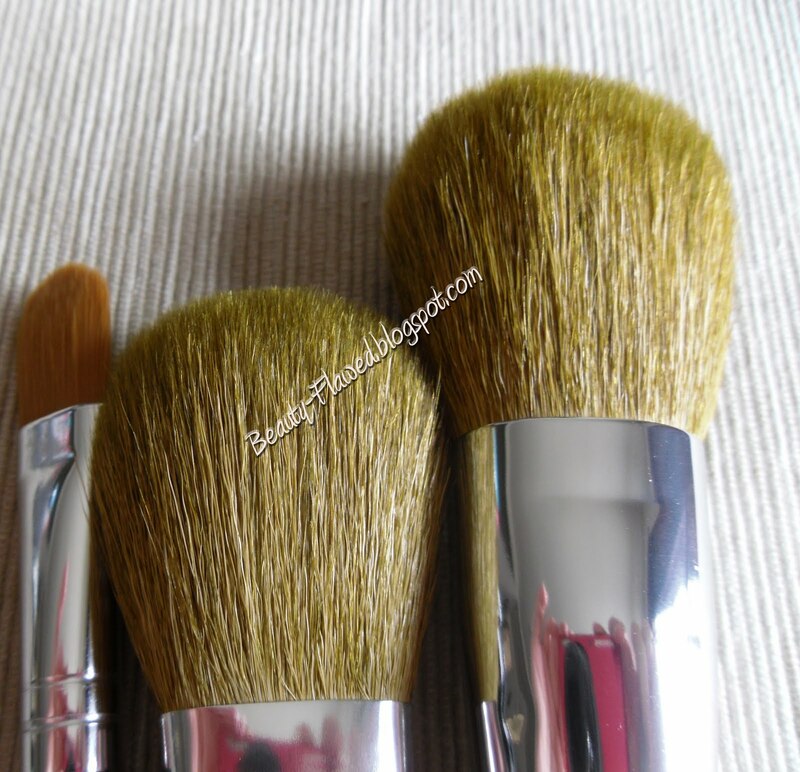 The kit is a really great value you pay $60-$63 dollars depending on which foundation finish you go with and you get three brushes which are high quality super soft and not scratchy on the skin plus warmth, mineral vale, and prime time face primer. Warmth is really nice to give you that sun kissed glow no matter what color your skin tone is. 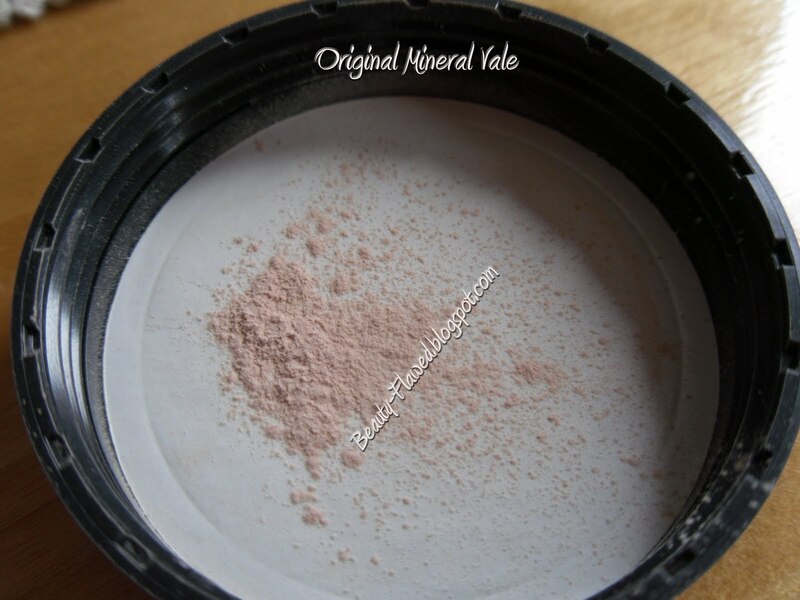 Mineral Vale is a finishing powder that sets your makeup and gives you a photo finish look. I don't use it in my everyday makeup routine just because it is one extra step, but I do use it on date nights and when I have extra time because it does make a difference. Prime Time is also a really great product that helps take away any flaky dryness, fills in fine lines and makes pores look smaller. It leaves your skin feeling silky and not sticky or greasy. If you haven't tried it go out and pick this kit up its worth it and your really getting your moneys worth. Would I recommend it: Absolutely especially if you have been searching and searching for the perfect foundation.